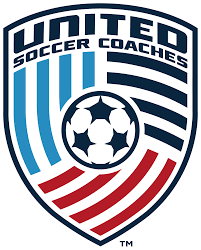 Louisiana Soccer Association is committed to providing the most advanced and effective coaching education to all of our coaches and clubs. Whether you are a novice coach of a recreational team or a coach of a high level competitive or high school team LSA offers coaching education opportunities for you. There are 2 parallel coaching education pathways available and LSA offers both. The decision of which pathway is left to the coach and/or his or her Club. Both programs have designed their entry level coaching courses to reflect the age groups of players. While the philosophy and coaching methodologies taught in both programs are nearly identical, some find a difference in the materials and support provided as well as the delivery of the courses themselves. 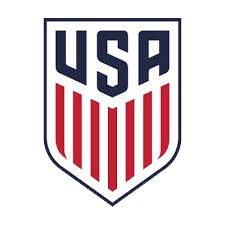 In order to coach in either the Louisiana Classic Soccer League ("LCSL") or in the Louisiana Player Development League ("LPDL"), an individual must register with US Soccer's Digital Coaching Center ("DCC") and must attain licensure equivalent to the former US Soccer "E" license.